Lastly the all-important efficiency which allows for the Platinum part of the Leadex name. Maybe a particularly bulletproof model was utilised when applying for certification, but our review sample just falls shy of Platinum efficiency. 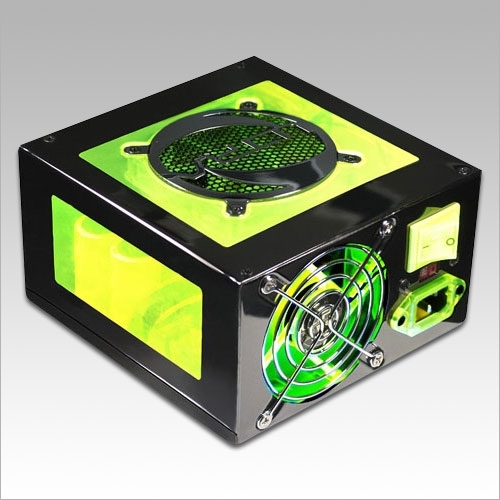 Many PSUs do and would, and the results on the Super Flower are still above 90%, but it is still the worst platinum rated unit we have had on our bench (the RM was gold rated).